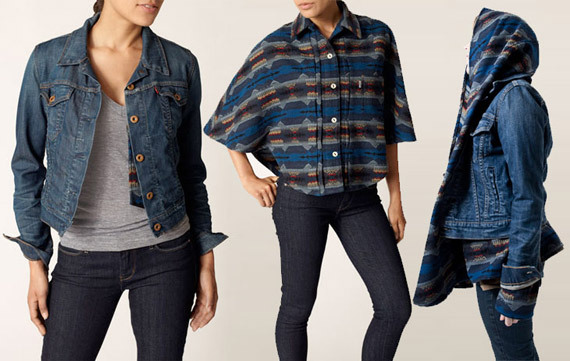 Levi‘s has come together with Pendleton to bring us their Levi’s Workwear collection. 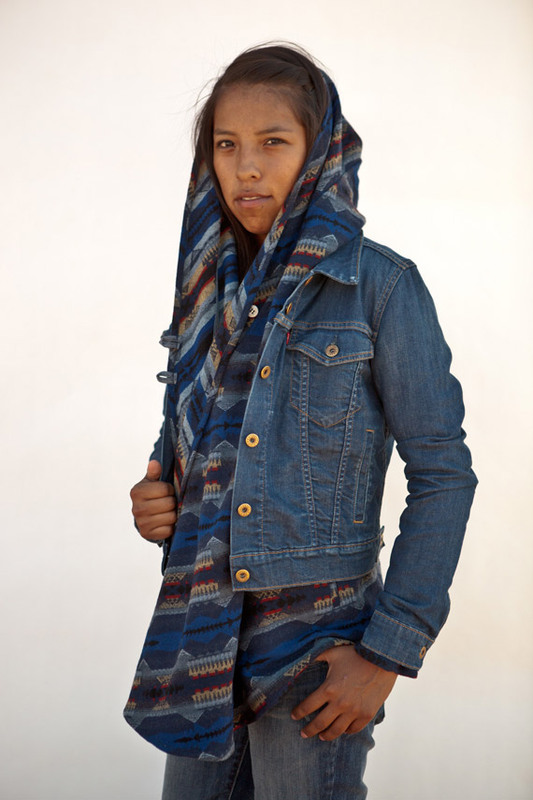 We recently showed various Pendleton bags for Fall, so now I’m even more excited to get my hands on one of these jackets! For more information, visit Nitrolicious!